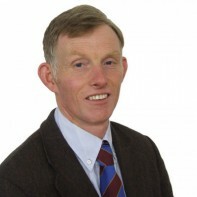 Councillor Dermot Connolly has been chosen as Sinn Féin's candidate in Galway East. The Aughrim man has represented his native town on Galway County Council for the past six years. Connolly previously ran unsuccessfully in Galway East during the 1992 General Election.